NEW YORK (InsideBitcoins) — With the recent venture funding announcement from secretive bitcoin startup 21 Inc., the bitcoin industry is now on pace to eclipse the $1 billion mark for 2015 with more people buying and trading bitcoin. This would be a massive improvement over the final numbers from 2014, and each passing year has shown exceptional growth in funding for bitcoin companies since 2012. In addition to the $116 million raised by 21, the popular cryptocurrency exchange Coinbase also announced a funding round of $75 million in January, which included investments from the New York Stock Exchange, BBVA, USAA Bank, and many other respected institutions in the financial industry. 21’s $116 million in venture capital funding is the most ever by a company in the digital currency space, and it breaks a record set by Coinbase earlier this year which was one of the first exchanges where users could buy Bitcoin with Paypal. There is a steep drop off in funding totals when compared the rest of the rounds that have been in announced in 2015, although KnCMiner was able to raise $15 million for their mining-centric business model. Although 21 has been able to raise a remarkable amount of money for their upcoming commercial operations, the exact nature of their business is still unknown to the general public at this point in time. The amount of money raised by 21 is substantial, but the names behind the funds may actually be the most impressive part of the announcement. Andreessen Horowitz should not be a surprise due to their other investments in the space and Marc Andreessen’s routine cheerleading for bitcoin via Twitter, but the fact that Qualcomm’s venture-capital branch is getting involved should turn some heads. 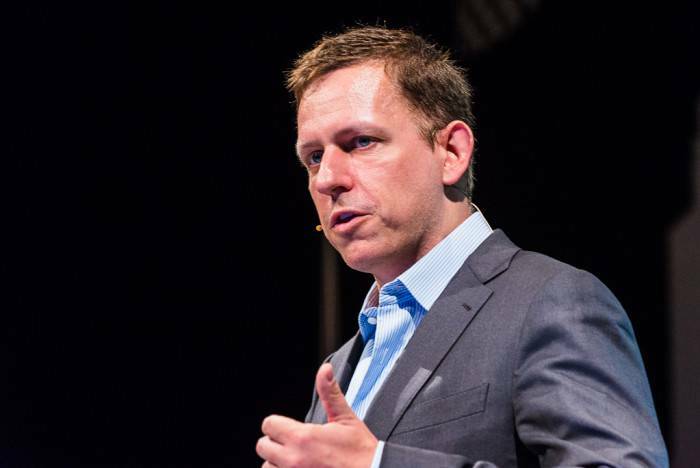 When it comes to individual investors, there may not be two bigger names to attract for a digital currency company than PayPal co-founders Peter Thiel and Max Levchin. The CEOs of Expedia and Dropbox have also provided funding for 21, as well as eBay co-founder Jeff Skoll. Although 21 has not spoken specifically about what they plan to do with bitcoin, there are some hints available as to what we can expect from the new startup. The involvement of Qualcomm and the search for an ASIC design engineer via their website would suggest that there will definitely be some sort of hardware component to the company’s plans. It may be too early to throw out these kinds of assumptions, but some are already speculating that there could be a play for the “Internet of Things” in the works. It's March 10th. 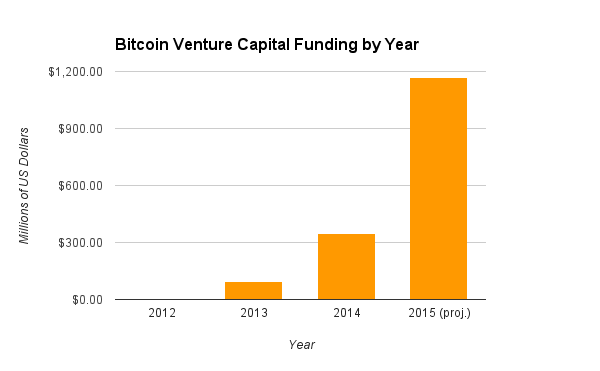 We're already more than 2/3 of the way to the 2014 mark of $347mm in #bitcoin venture capital. That is all. There have also been statements from the various individuals involved with 21 that suggest the company will be going after the general public with their products and services. Co-founder Balaji Srinivasan told the Wall Street Journal that the products being built by 21 are analogous to the 56k modems that were developed as part of the core infrastructure for the Internet. Marc Andreessen had similar comments to share when asked for his views on 21 Inc. It seems that 21 will be another bitcoin-focused company attempting to bring the digital currency to a mainstream user base. 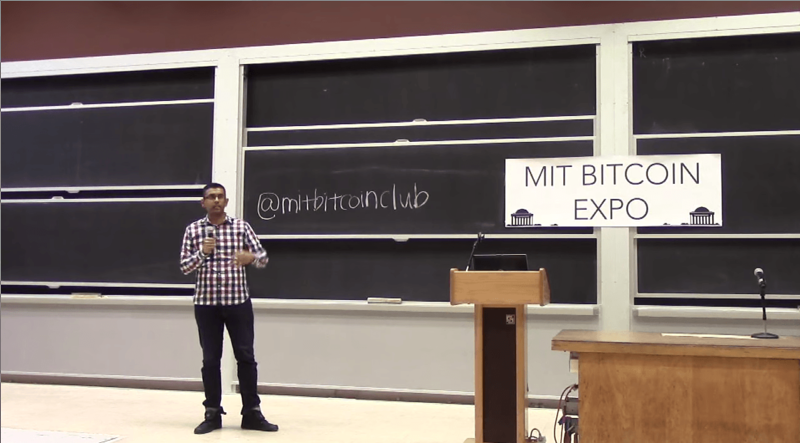 While there are plenty of bitcoin companies out there attempting to satisfy the core bitcoin community, only a handful of them have the resources to bring cryptocurrency to the masses. 21 appears to be one such company. 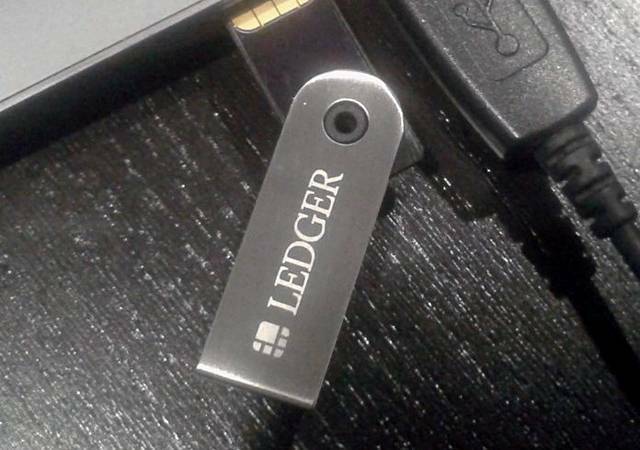 It’s also said to be working on an automated trading software called the Bitcoin Loophole. UPDATE: Pantera Capital has described 21 as a “stealth company bringing Bitcoin to the mass-market through the ‘Internet of Things. '” via the portfolio section of their website. Featured image via Heisenberg Media.